Kelvin Gastelum blasts Conor McGregor yet again as the war of words continues between these two UFC stars. They’ve been going back and forth since Saturday. 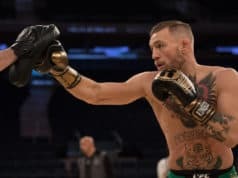 The latest shot fired from the middleweight contender was when he made an appearance on ‘Ariel Helwani’s MMA Show’ this past Monday. This is where he took a dig at the former UFC lightweight and featherweight champion by bringing up tabloid reports. These were about a paternity dispute with a woman claiming McGregor fathered her child. 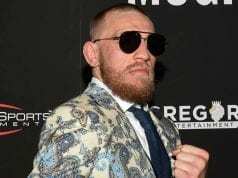 It was bad timing as it came after Conor’s longtime girlfriend gave birth to their second child. 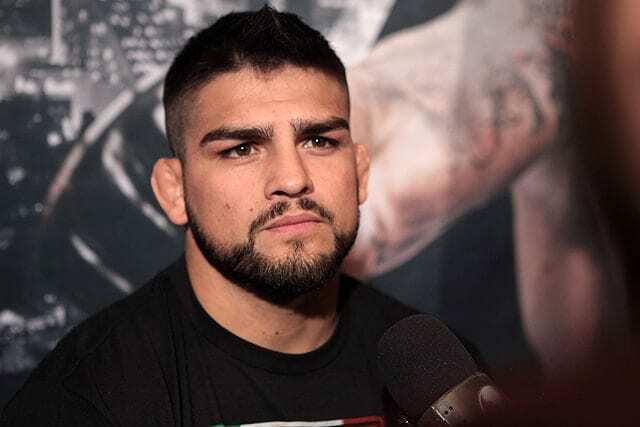 The belief is that Gastelum will stay at the #1 contender and challenge UFC middleweight champion Robert Whittaker for the strap at a later date. Their scheduled fight at the UFC 234 pay-per-view event was pulled just hours before the doors opened due to Whittaker dealing with a hernia.